Martin J Lees Waterscapes - Why us? 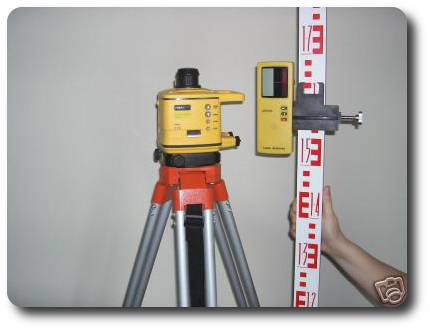 Land surveying using laser levelling equipment to ascertain the possibilities of the project. Land drainage design and installation in large areas or small gardens. Soil testing to determine if the soils are suitable for pond construction or the type of drainage system required. Water table testing to determine if the site can support a pond. A high water table pressure can cause a liner to rise and come up to the surface. Design and creation of lakes and ponds large or small. Depending on soil types the pond base may be made of natural clay or may need a liner to be installed. Lining systems from an internationally acclaimed specialist company. Large pond and lake de-silting using all types of equipment large and small. Cleaning of small ponds: removing the fish, pressure washing the liner, cleaning the filter system, re-potting the plants or supplying new plants. Installation of spider filtering systems. This is an under water filter system on the pond bed. All other types of filter systems, including reed bed systems. Using Ultrasonic waves to control algae/blanket weed so there is no need for chemicals.